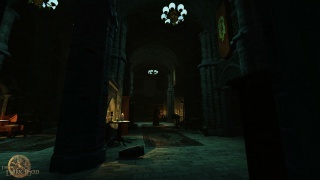 The Dark Mod promotional screenshot. Archived at The Dark Mod media section. This page was last modified on 22 October 2018, at 10:46.